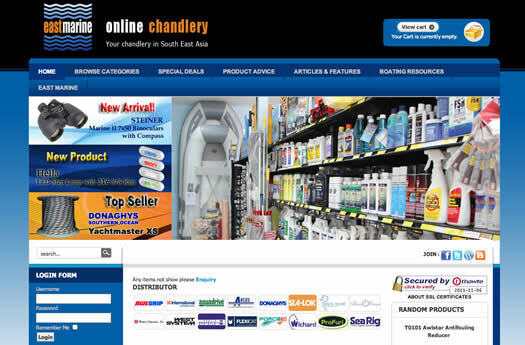 The most complete marine chandlery in SE Asia with the best customer orientation available. 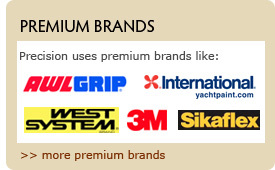 Be it in the store located in the Boat Lagoon Marina or shopping in the online chandlery you will be assured of our prime service and all major premium brands. 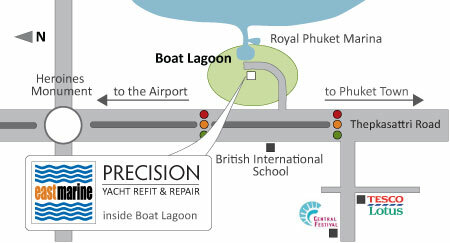 Our knowledgable staff is always prepared to advise you on whatever your needs are.